Welcome to ID-Point Security Solutions. WITH OUR RADIO FREQUENCY IDENTIFICATION DEVICES (RFID). WITH OUR FINGERPRINT ACCESS CONTROL DEVICES. 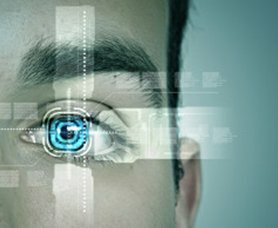 Biometric Devices for Access Control & Enhanced Business Security. 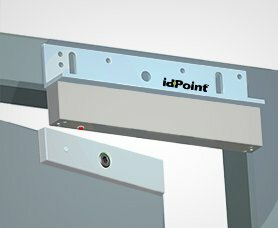 Easy to install Idpoint Magnetic Door Locks secure entry and exit to your doors. Identify, Track and Manage inventory, assets & people for Secure Business Activities. Door Access Controllers for extended control and auditing of Facility Doors. 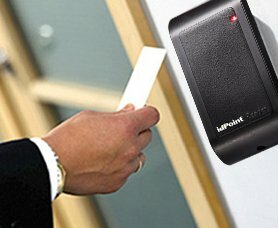 Idpoint Devices are designed to provide secured access to Corporates, Buildings and Offices. 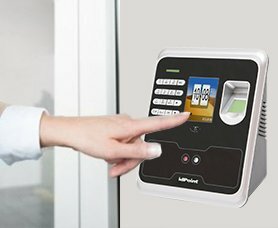 We provide a wide range of Access control devices ranging from Biometric Attendance Devices, RFID Devices, Electro Magnetic Door Locks, Access Control Boards and a lot more to meet your Business Security related requirements. So Secure your Business with Us and Safeguard your Assets with Idpoint.